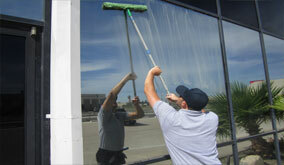 AZ Window Cleaners is Peoria, Arizona's first choice for residential awning cleaning services. We keep awnings clean all year long so you can enjoy your home's shade! Awnings and covered decks are the norm in here in the Peoriadesert. But maintaining awnings takes time that many homeowners just don’t have and can be a risky job working at elevated heights. AZ Window Cleaners service the following type of residential awnings: Fixed-frame awnings, canopy awnings, deck awnings, and window awnings. Awnings in Peoria are exposed to extreme heat, dry air, and pounded by dirt; over time these elements can cause the fabrics to breakdown. Regular cleaning and conditioning of your awnings can protect and extend the life of your Peoria awnings. Shade is precious in Peoria helping to keep property cool during the hot months. 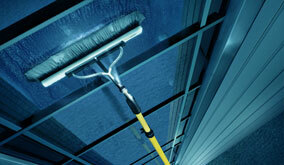 Let AZ Window Cleaners help protect your investment. 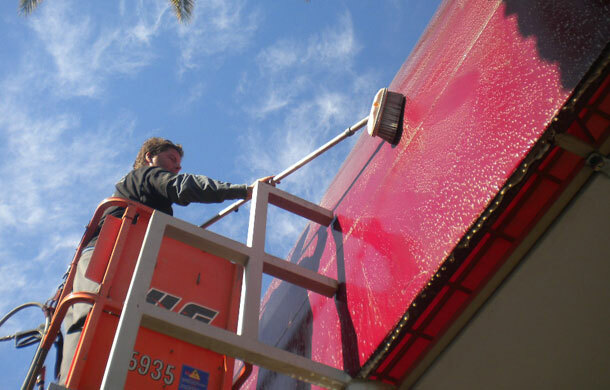 Outdoor maintenance, like awning cleaning, is just part of the we provide to make your life easier.